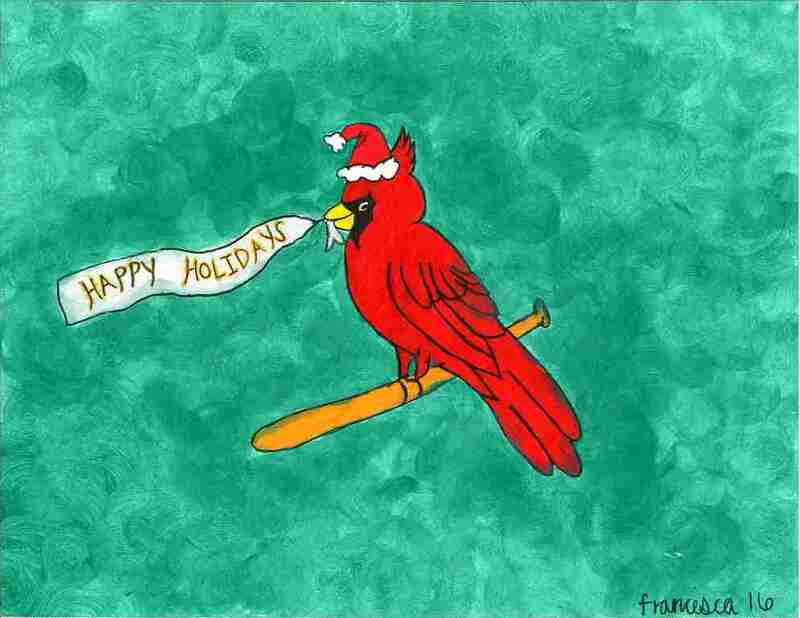 Holiday Cards Are Now Available Online! 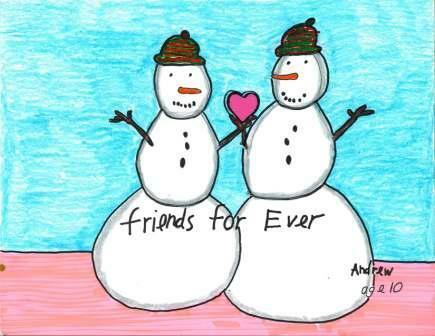 Friends of Kids with Cancer will once again offer Holiday cards this year! It's even easier to help kids with cancer be kids by ordering and purchasing them online. 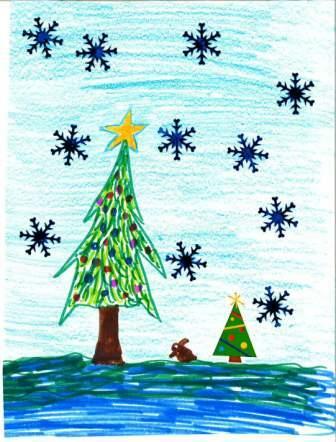 We have four wonderful designs to offer this Holiday Season, all created by kids in our Art Therapy program. 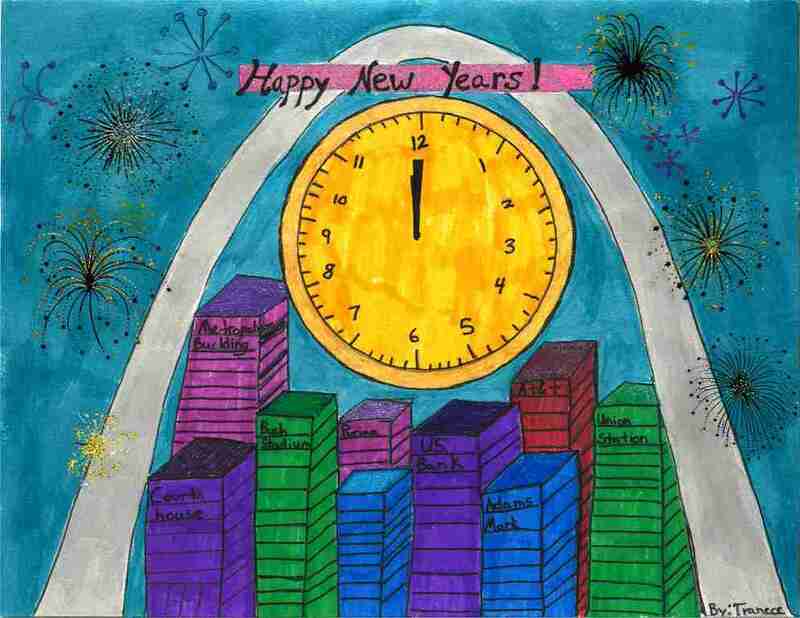 Kids in treatment and their siblings work with Professional Art Therapist Natasha Westrich-Wood to creatively express their feelings and cope with this terrible disease. Send some hope along with your usual Holiday cheer, and jump into the spirit of giving as we get closer to the Holidays. Cards are available in wrapped packages of 20 cards with envelopes, all for the amazing price of just $15 for each package. We also have them available in blank notecards, and we can even imprint your own custom message for you or your company. Click here to get your cards today!